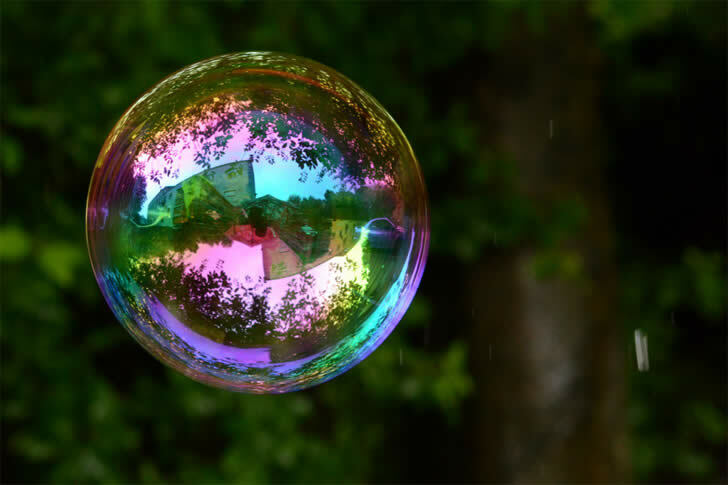 Soap bubbles hold a significant spot in everyone’s life. Not only children, but numerous adults also find them fascinating and a medium of relaxing and stress relieving. 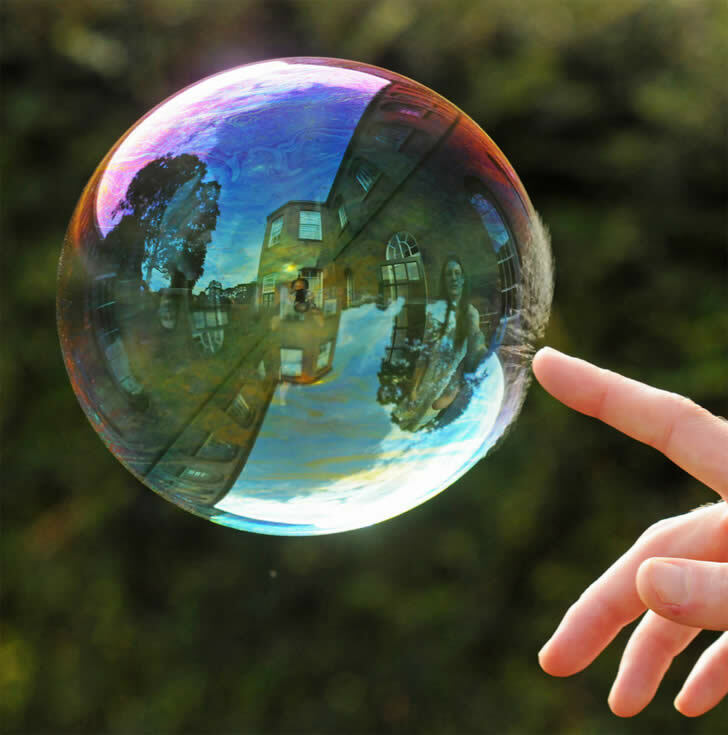 When a large soap bubble is created, the world through it looks a little foggy, creating a mysterious site. 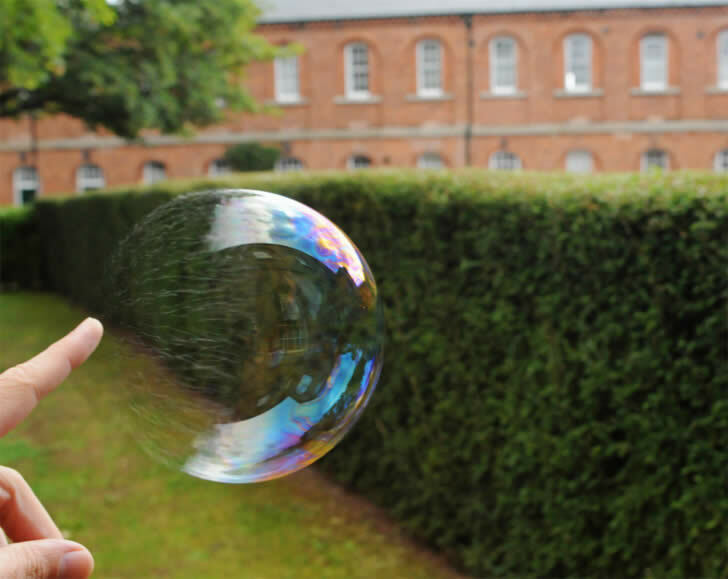 Soap bubbles these days are much better than I haves seen in my wonder years. This could be due to the amount and quality of soap mixed with water that bubbles now tend to last longer and have a clearer texture. In fact, the texture is so clear that you can actually see your own reflection given the quality of light on the surrounding. Richard Heeks takes it to the next level. Thanks to technology, the field of photography has grown by leaps and bounds. With more and more powerful lens and environment sensitive cameras being introduced at a quantum rate; photographers today are able to capture very minute and fragile objects with perfection. Heeks’ project is no different. 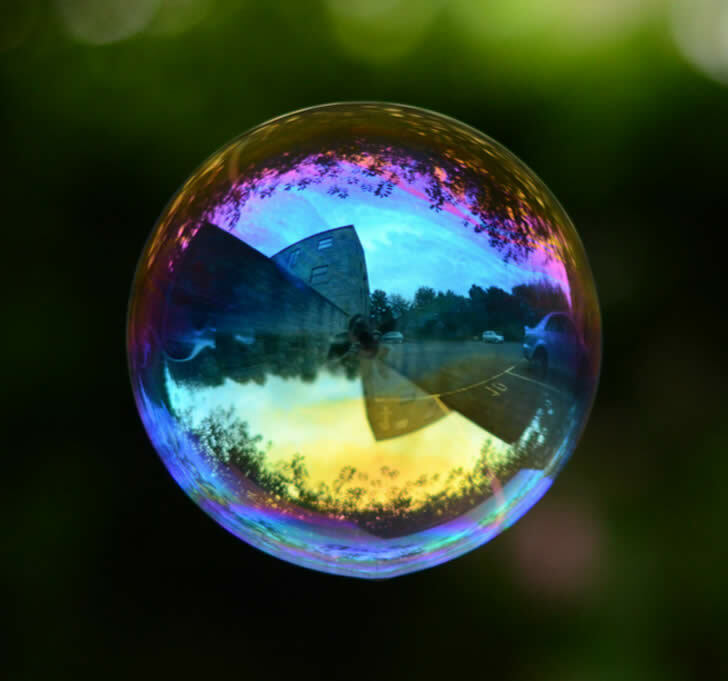 Relying on his skills and the power vested in him by his equipment, Richard Heeks has come up with a series of photographs in which he has successfully captured reflections on soap bubbles! 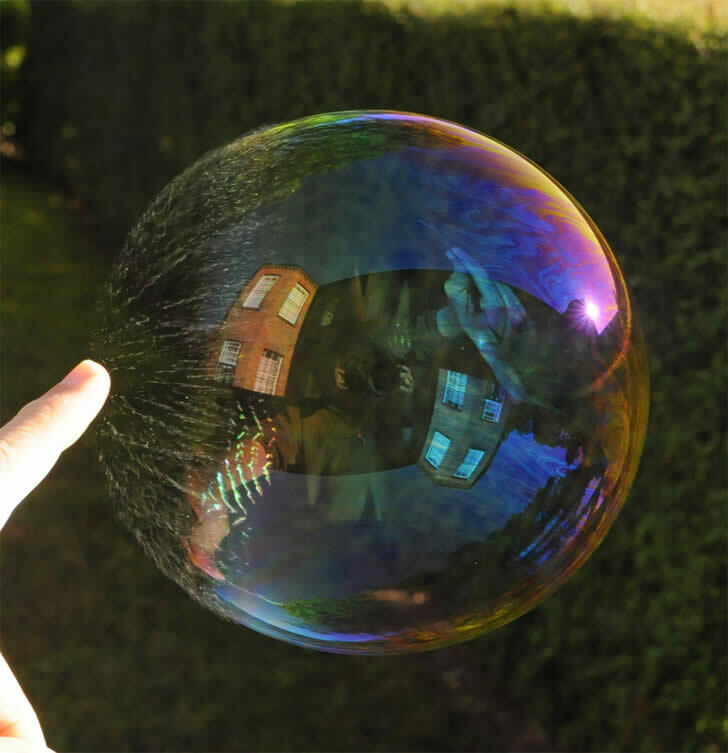 The images show the world around the bubbles as if appearing on a crystal ball. The images give a spherical view adding a touch of mystery. It is the thought behind the images that count. Numerous photographers have captured various mirror images and some of them have been very popular. However, the creative thinking and idea behind Heeks’ project is quiet unique. An amazing fact is the quality of the reflections that appear on the bubbles. Hicks’ skills and lens power have enabled us to see the reflections nearly as clearly as if in a mirror. This project has earned Heeks popularity in various print publications and television programs.